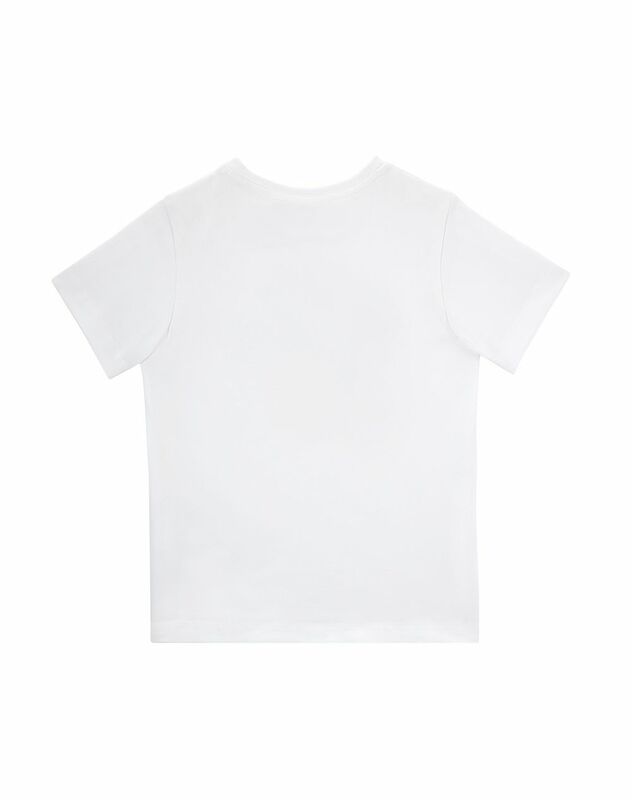 Short-sleeved T-shirt in white cotton jersey, print on the chest, and crew neck. 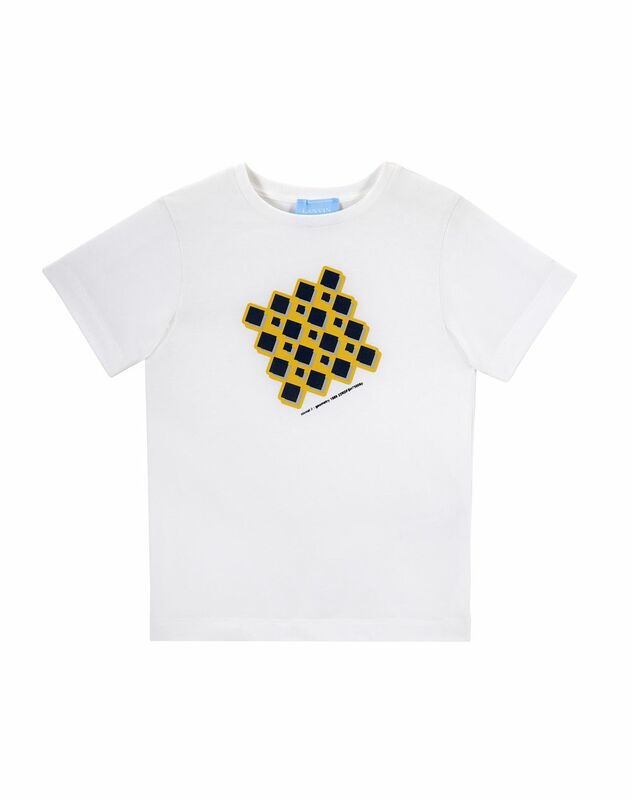 This white cotton T-shirt stands out for its print on the chest, inspired directly by the men’s ready-to-wear collections. 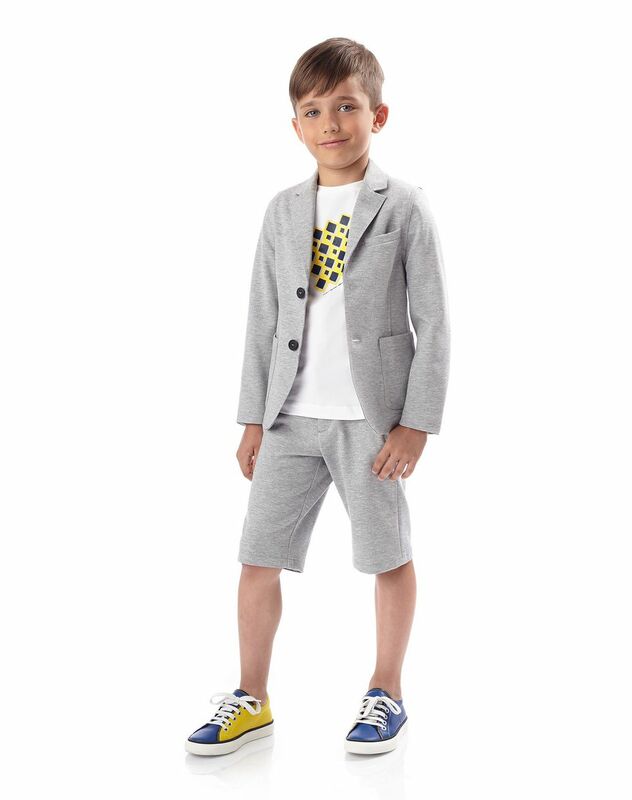 Modern and colourful, the print gives this timeless classic a unique touch.